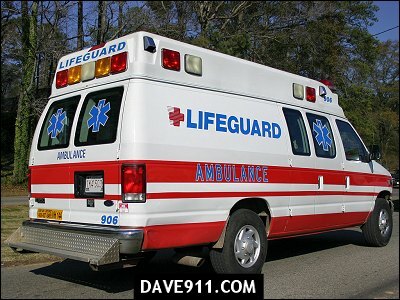 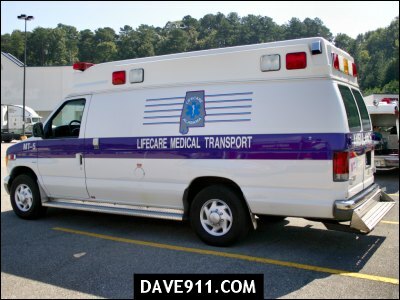 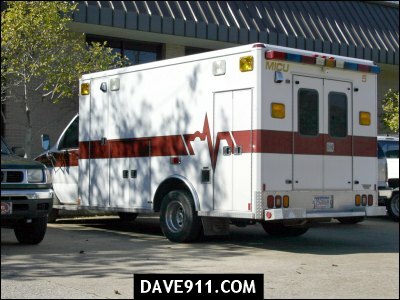 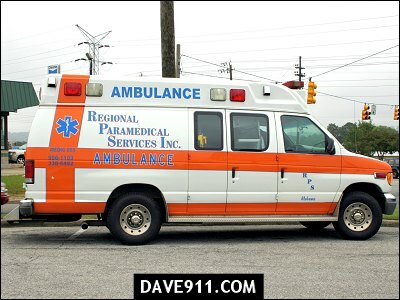 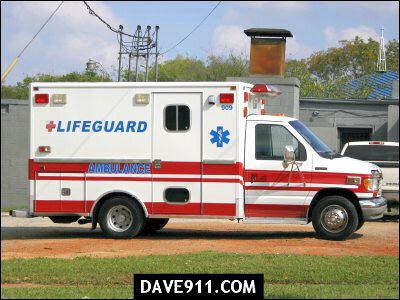 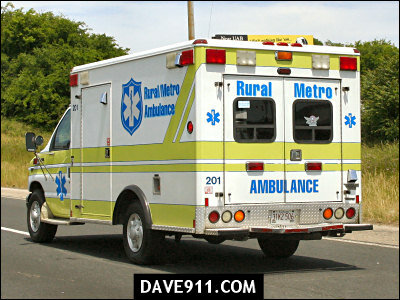 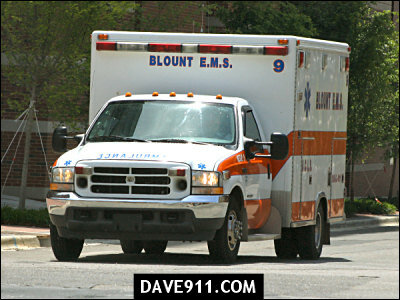 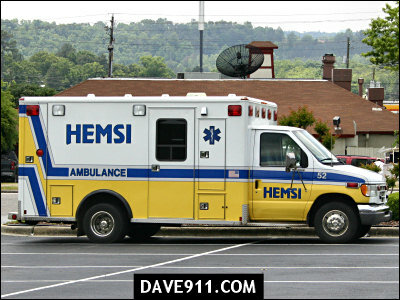 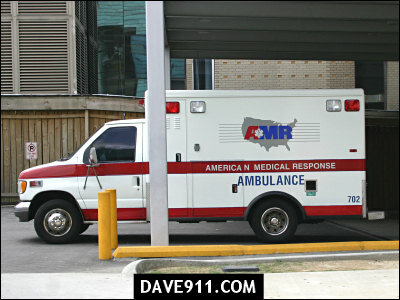 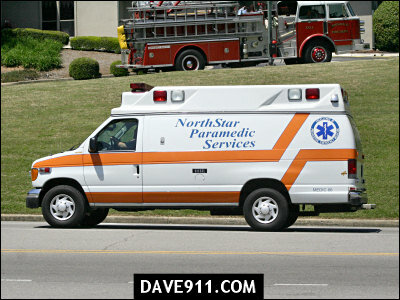 Dave, this is Lane, I think the unmarked is Wallace State EMS trainer I believe. 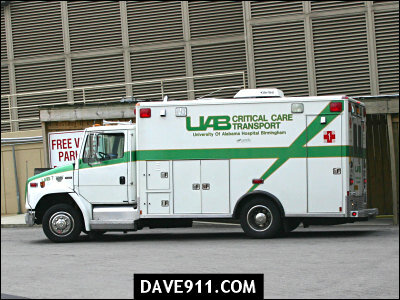 The UAB Critical Care truck belongs to Lifeguard....we have the contracts with UAB and Children's hospital for all of the critical care transports. 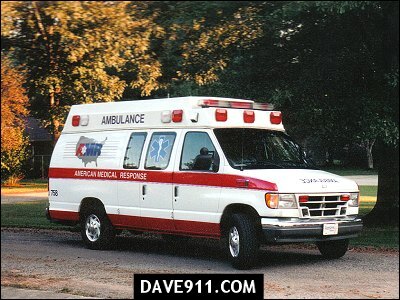 NO LANE it is not WSC it is a unit that a guy bought for 7000.00 for repairing radio equipment purchased from the elusive Innovative Roachworks. 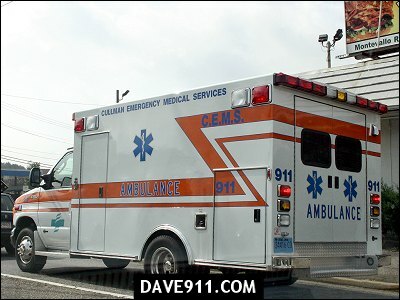 Glad you weren't my partner you may have gotten into the wrong truck on a call.